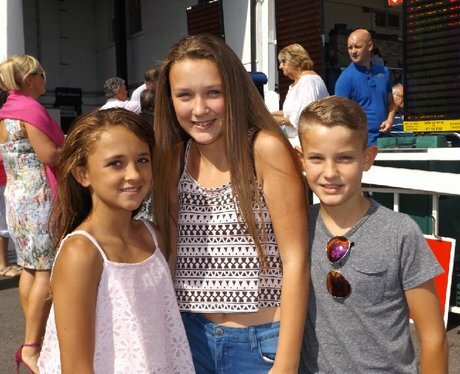 The Street Stars were at Chepstow, giving you the chance to win a return trip back to the racecourse. Did you grab some capital pick'n'mix and get papp'd by the Street Stars? ?